Another security breach,information compromised of 100 million users on Quora..Must Read!!! 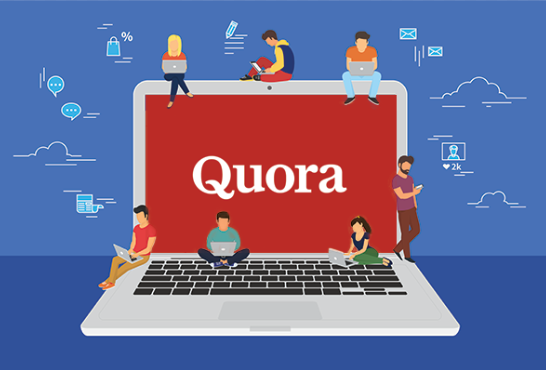 Okay,so focussing now on the present topic,according to a security blog post by the company, around 100 million users of Quora were affected by unauthorized access to one of its system of malicious third party. If you don't know about Quora,its actually an educational,information share website ,mainly to say where you can post your question when you can't find satisfactory answers of it. Not even from Google. You just post your question, and people around the globe would try to answer your question. Its a very helpful and interesting website because you can frankly ask any question. Even very very personal. And Quora also provides a wonderful feature to post question anonymously ,which means you can post your query on Quora without revealing your identity,and people will answer to it if they can. So,the security breach in Quora which affected 100 million users as said previously. That means account information, password, e-mail address ,phone numbers, mostly each and every small information associated with the account. And,yes the questions posted as well as answered ,all information got the malicious third party. So,what's company doing to repair the damage now?? At present, the company said it is logging out all Quora users who may have been affected to prevent further damage. And,in a blog post,CEO of Quora, Adam D'Angelo posted, " We ate in process of notifying users whose data has been compromised ". 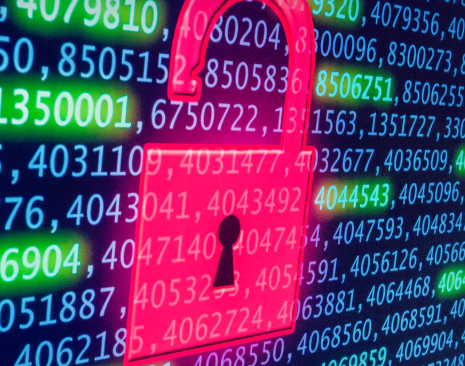 According to the notes,this security breach was actually discovered on Friday,and as told previously, the security breach was due to the malicious third party. They have already notified law enforcement officials. But they are still investigating the root cause of this breach. Quora is taking all the responsibilities to make sure it won't happen again and they have failed to keep trust of users. They are working very hard to prevent this security breach in future,and taking strict steps to make sure users have not to face any kind of these problems ever again! !